No MBF Tresen tonite but Soli on 28.3.! 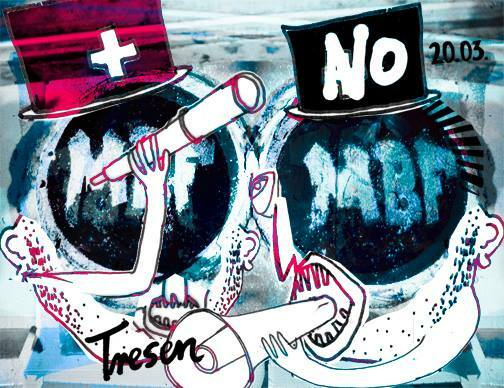 No MBF Tresen tonite! But cya all at the 28. march at scharni 38 – zgk! MBF Soli.